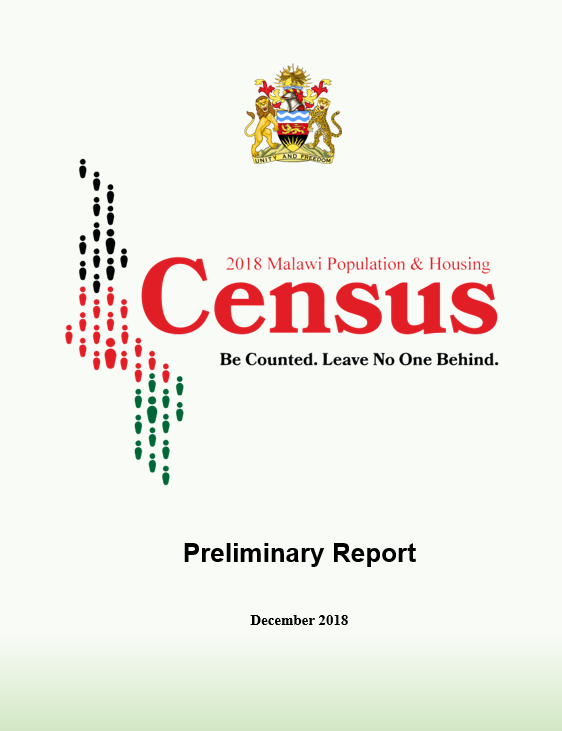 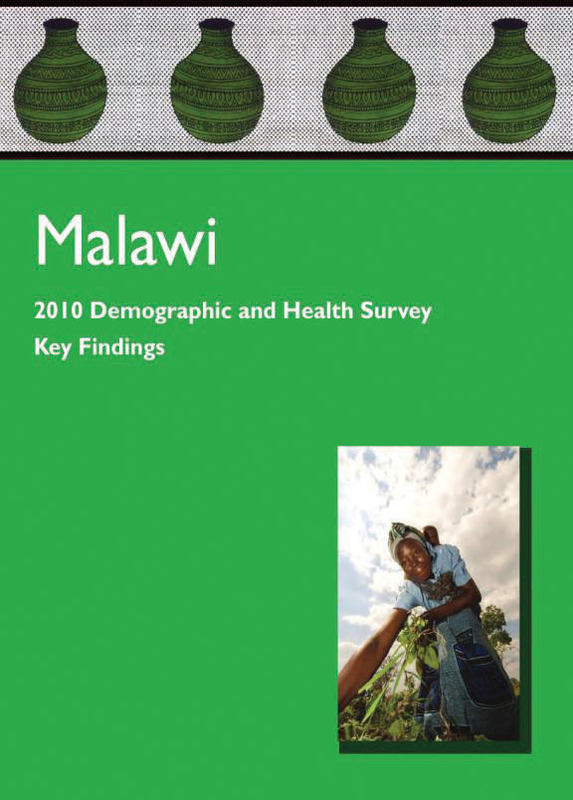 The 2010 Malawi Demographic and Health Survey (2010 MDHS) presents the major findings of a large, nationally representative sample survey conducted by the National Statistical Office (NSO) in partnership with the Ministry of Health Community Sciences Unit (CHSU). 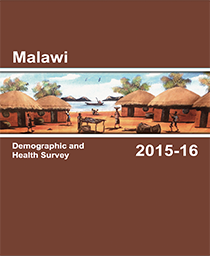 It is the fourth survey of its kind to be conducted in Malawi, encompassing a total of 27,000 households and involving 24,000 female and 7,000 male respondents. 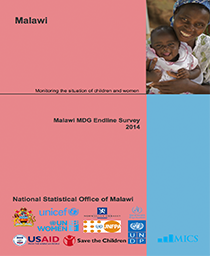 The survey, which has expanded in sample size over the years, updates the 1992, 2000, and 2004 survey findings. 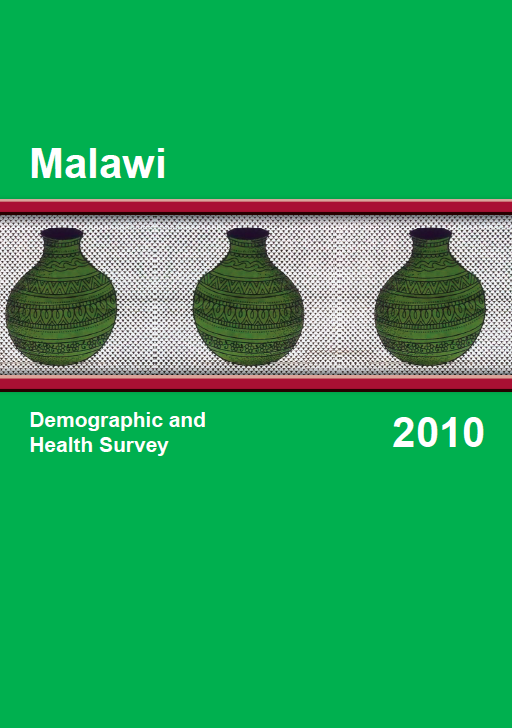 The 2010 report is the second in the series to include results of HIV testing. 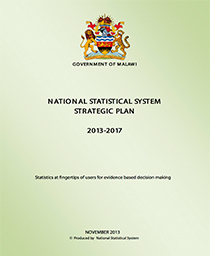 In addition to presenting national estimates, the report provides estimates of key indicators for rural and urban areas in Malawi, the three regions, and for the first time, the 27 districts.